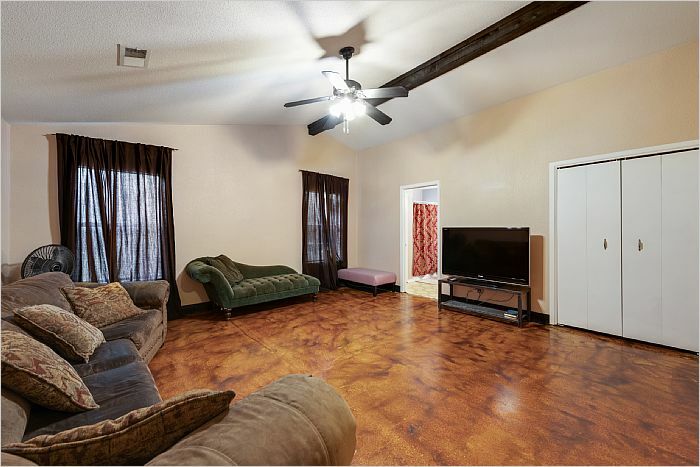 South Austin Vibe property close to Commercial! 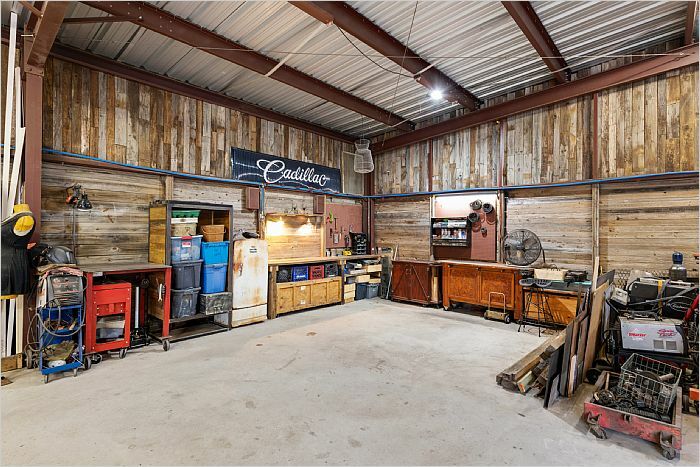 Recent PERMITTED insulated 1600 sq ft. SHOP with beautiful reclaimed barnwood walls. 3 Heritage Oaks provide lots of shade & privacy. 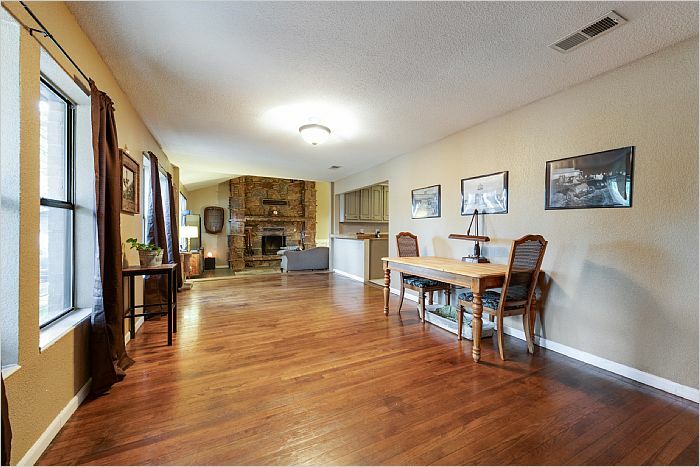 Lots of parking available with Circle Drive for entertaining. Close to HEB, The Manchac, Moontower Saloon, The Hive, City & school bus. 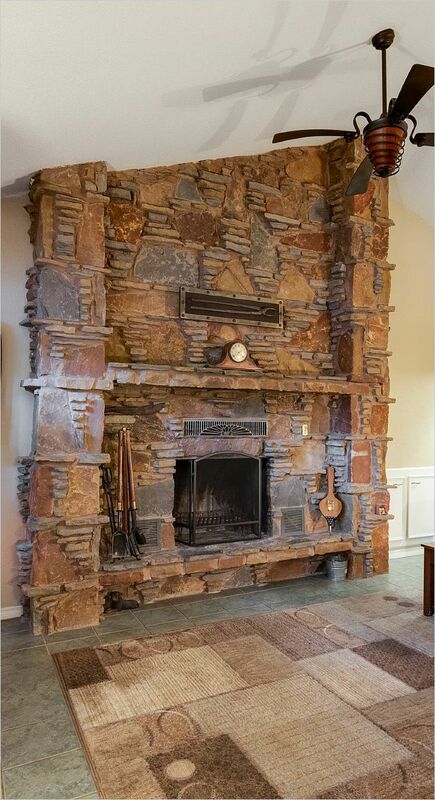 Original hardwood floors and an impressive one-of-a-kind stone fireplace. Outdoor lighting/speakers. Recent roof. 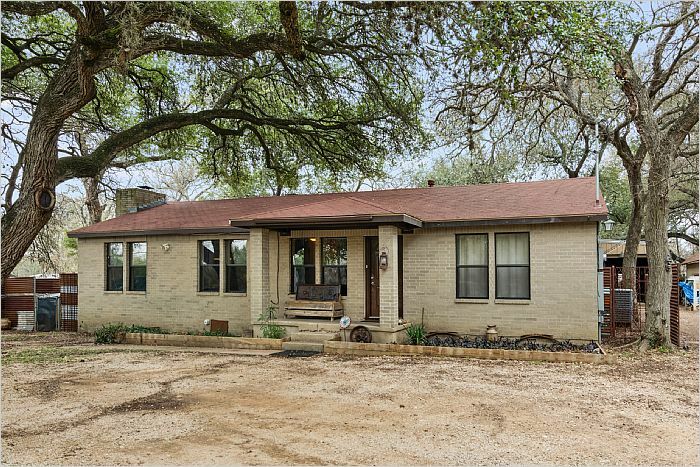 Close to I35, Mopac but country feel close-in S. Austin. 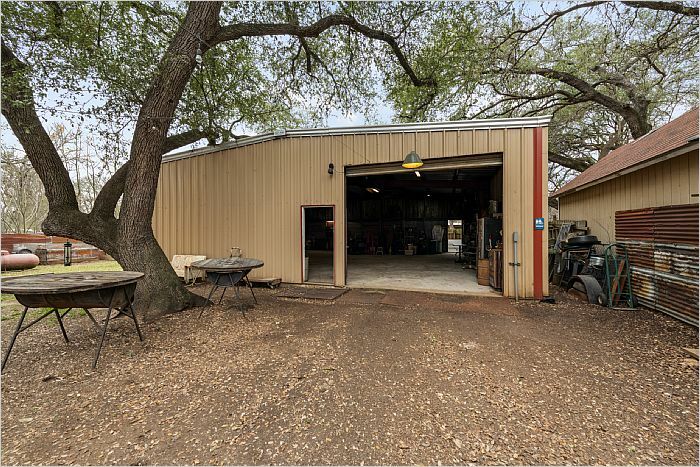 Perfect for home business or car collector (you could put about 10 or more vehicles in the shop). Current owners ran their business here. The master bedroom has stained concrete floor. 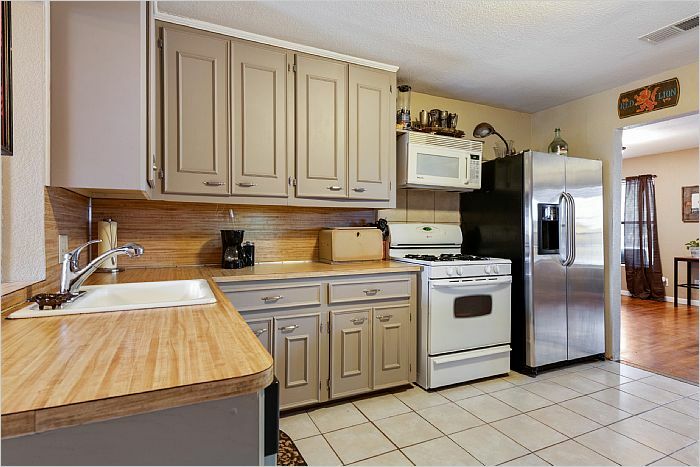 The other 2 bedrooms, living room and kitchen have beautiful original hardwoods. Corrugated reclaimed metal fencing with chicken coop and garden.